This poem was submitted to Open Link Night at dVerse Poets on Tuesday, July 2, 2013. To see more poems submitted to Open Link Night, please visit the site here. The links will be live at 2 p.m. Central time on Tuesday. Check “Mr. Linky” for this week’s poems. I love coffee... and a good reminder where it origins. To late for coffee for me now, but roasting and grinding your own is great. Robbie, drinking a latte here in the Seattle area as I read this. Your words brought a smile to my face. Most of persons like to drink coffee. 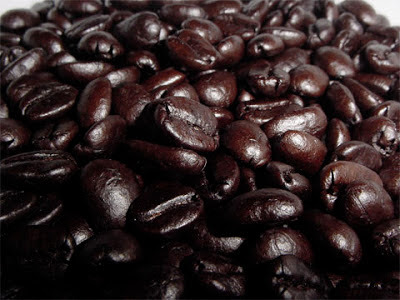 I love the photo of coffee beans it's really nice.